We have tested the official Google Adsense WordPress plugin and found it to be pretty simple and just managing to do its job, notwithstanding the massive one star rating it has received from users. If you are one of the users for whom the plugin refuses to work, there are a lot of alternatives that help you to insert your ads on your WordPress website. Of course using a widget and a proper theme can do the job for you without a plugin, but in case you need a specific requirement of placing the ad within your post, then you have the Adsense WordPress Plugin Wp Insert to help you out. And remember the ability of placing a Google Adsense ad in between a post is something even the official plugin wont do. 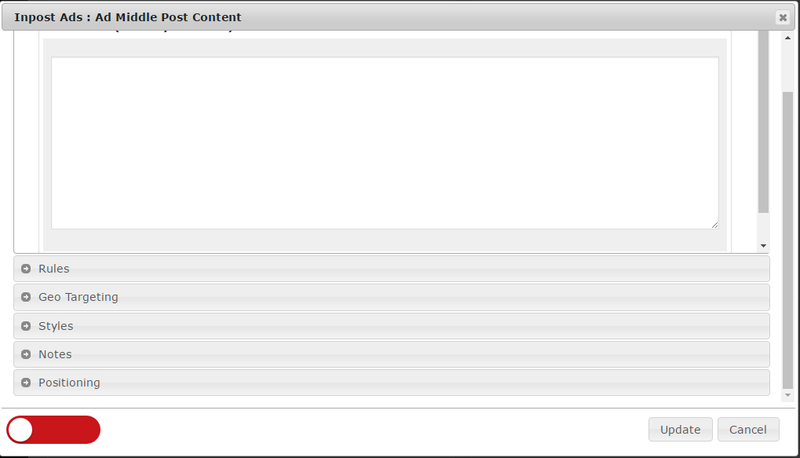 Once installed you get a Wp Insert option on the left side of your admin options. Insert an Ad anywhere in the post. Basically three primary places, top, middle and bottom. Insert an Ad as part of the theme. Insert Ad in the widgets area. This can also be done without the plugin. Prepare legal pages for your website. This is a good add on. Insert Tracking cookies from Google Analytics. Display ads from multiple network. Another form of ad rotation between different or same network, so that only specific number of ads are displayed at one time. Copy the Adsense Code from your interface and open the In post Ads, the place where you want your ad to appear. Once you click the location, the following interface opens where you can insert the Adsense code. Once the settings are saved, the ads start showing in the appropriate place. Ad Widgets is nothing but Widget areas where the adsense code can be inserted. 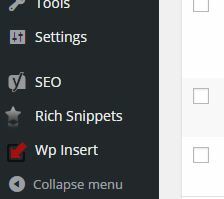 This feature is WordPress default and can be done without this plugin. But the author has planned it in sucha way that all ads can be controlled from one interface. In-theme ads is for advanced users and used to insert ads in the theme so that it is visible at a certain place on your website. This is a very powerful feature and can be used to greatly enhance your Adsense earning potential, but remember to stick to the TOS of Google. This plugin is highly rated and popular among WordPress users. It is regularly updated and based on user reviews, it actually shows ads unlike the official Google Adsense plugin.